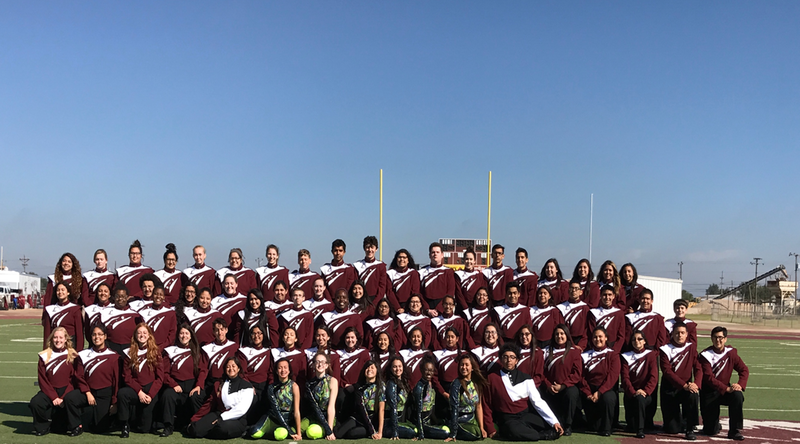 Ladies and Gentlemen we are proud to present the Littlefield High School Marching Band from Littlefield, Texas. The Band is under the leadership of drum majors Jazmine Garcia and Sergio Savala. The music they will be performing is dedicated to the great state of Texas. The Littlefield Band is directed by Bonnie Anderson, Gina Muela, and Mark Halamicek. The Hawaii Korean Farmers Music Association was started in 1996 by the current resident Ki Un Lee. There are 4 instruments that represent the sounds of nature. The Ching, which is the large gong, represents wind. The changoo, the hour glass instrument represents the rain, the Puk, the large drum represents clouds, and the gengari, the small gong, represents thunder. Cappy Smart is a firefighter band, originating in the late 1800s in Calgary, Alberta. The Cappy Smart band’s original mandate was to entertain the Canadian pioneers. 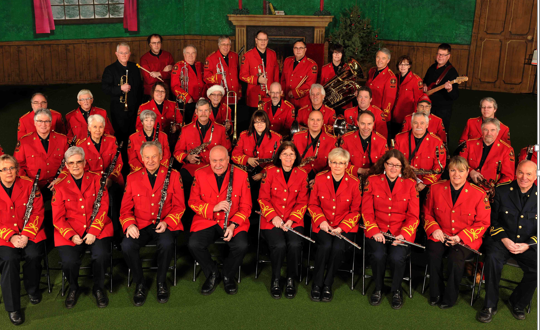 To this day the band provides musical support for select Calgary Fire Department ceremonial functions. The Cappy Smart Band has also had the opportunity to travel and represent the Calgary Fire Department at the World Police and Fireman Games in Australia, Carnegie Hall, NY (2009) and Mirabell Gardens, Austria (2011). We look forward to share our music with the Hawaiian Cultural Festival. Hello, we are Bunkyo University Japanese Drum Club KAEDE. Normally, our group is taiko drumming mainly in Chigasaki, Kanagawa Prefecture. 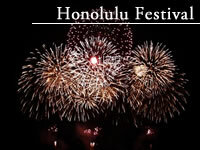 This is our first time to participate at the Honolulu Festival. We are hoping to perform our passionate taiko drumming to entertain people in Hawaii! 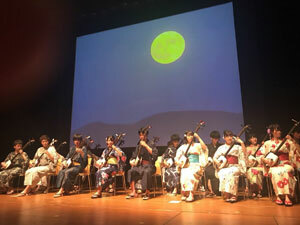 We’re a Tsugaru shamisen club from Waseda University. Tsugaru shamisen is a three-stringed traditional Japanese musical instrument. 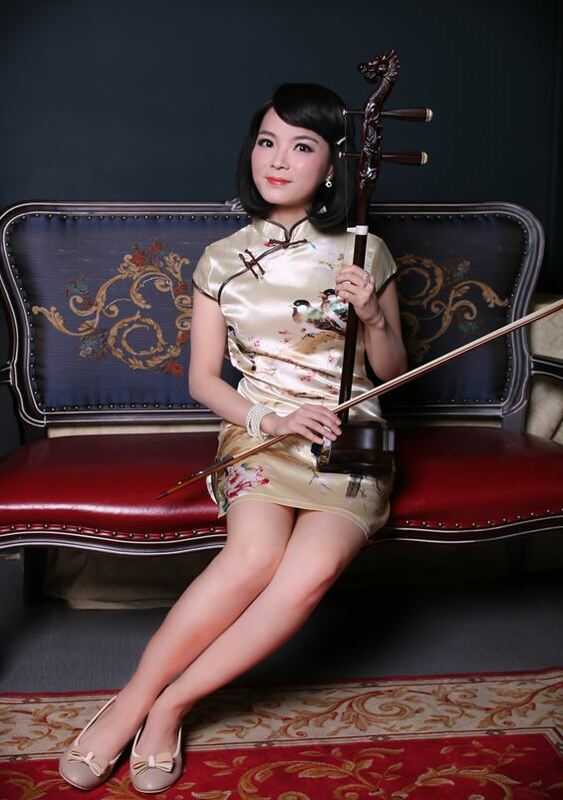 We will perform from folk songs to modern music including Japanese pop songs just with Tsugaru Shamisens. 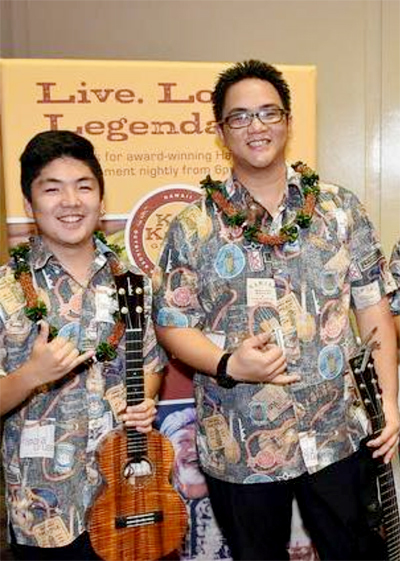 Formed in 2014 Na’ ehu (Ronson Asuncion and Given Yagi) have been performing collectively for many events such as weddings, parties, conferences, and even in Japan. 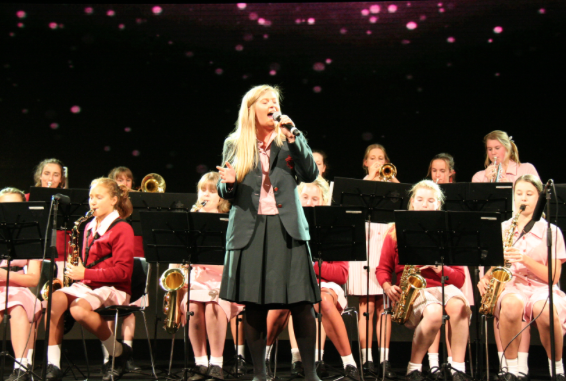 Having met through work at Ukulele PuaPua, Ronson and Given began playing together. With the dynamic fusion of beautiful vocals and fast ukulele playing, that is what makes Na’ ehu. 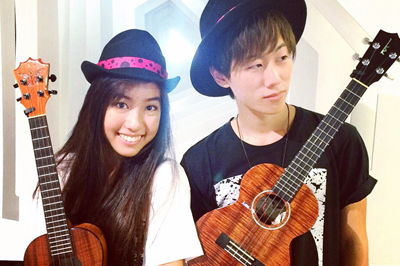 As solo ukulele artists, Alto and Maia have been performing on countless stages independently and have joined forces to create an eclectic boy and girl ukulele duo called “ALMA”. Focusing on dynamic and exhilarating performance, the two deliver their unique sounds that range from flamenco to rock.